If you liked this show, you should follow The Wedding 101 Radio Show. 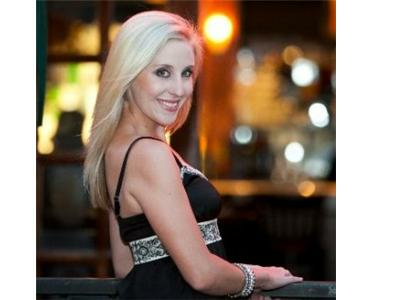 Elizabeth earned a Bachelor of Arts in Dance from Marymount Manhattan College in New York City. In addition to performing internationally in India, France and Japan, Elizabeth was a featured dancer for Holland America Cruise Lines. She performed with the Valerie Alpert Dance Company and the Chicago Honey Bear Dancers. Her choreography has been presented at Marymount Manhattan College, the Merce Cunningham Studio in NYC, Rebound Dance in Chicago, Links Hall, Lifeline Theatre and the Athenaeum Theatre. 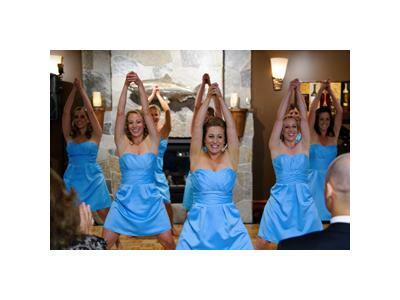 12 years ago she moved to Denver and started the Elizabeth Marberry Dance Studio. 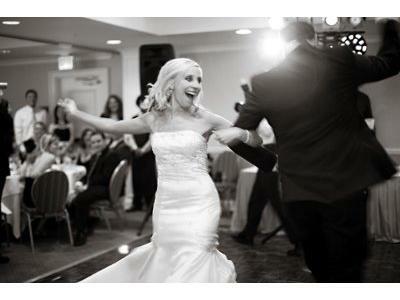 She has a national reputation as one of the top Wedding Dancing coaches in the nation. 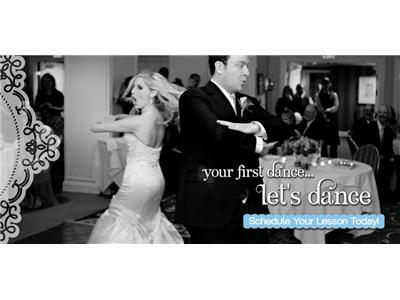 Learn insights into getting the results for your first dance, father/daughter and mother/son dances. 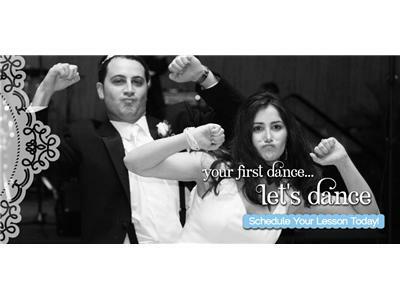 You will even learn how to put together you're very own flash mob! Hope you enjoy the show!